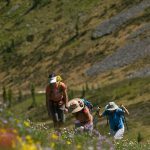 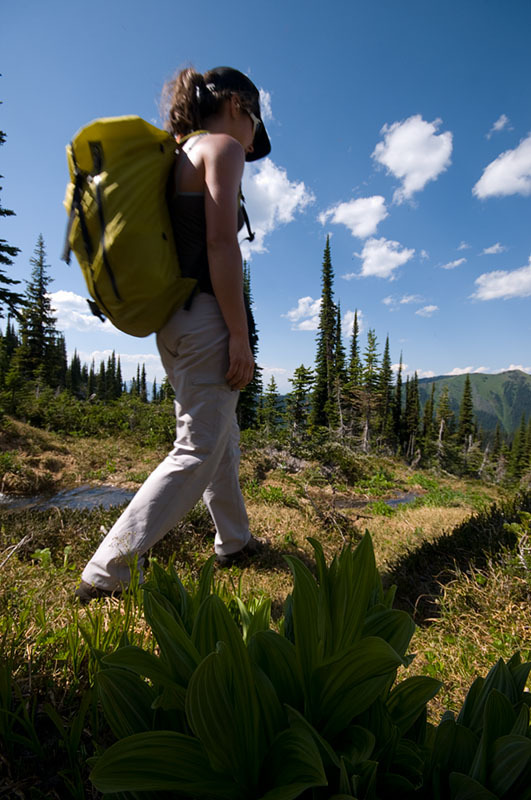 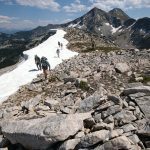 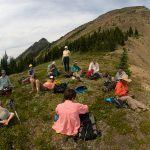 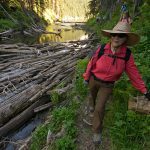 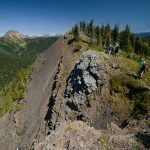 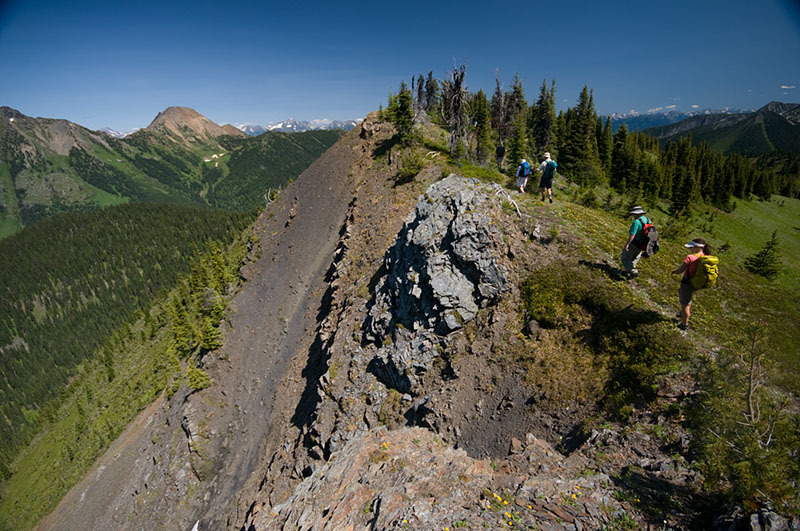 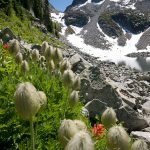 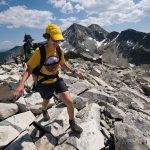 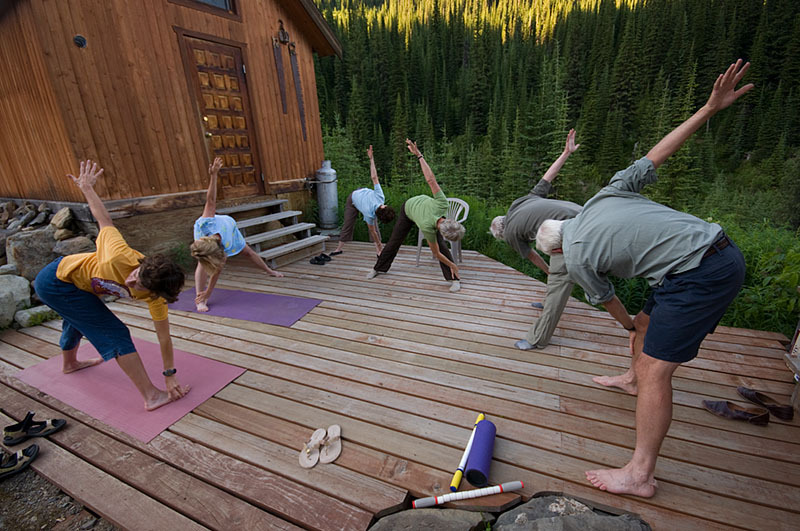 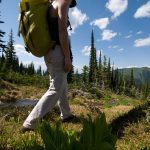 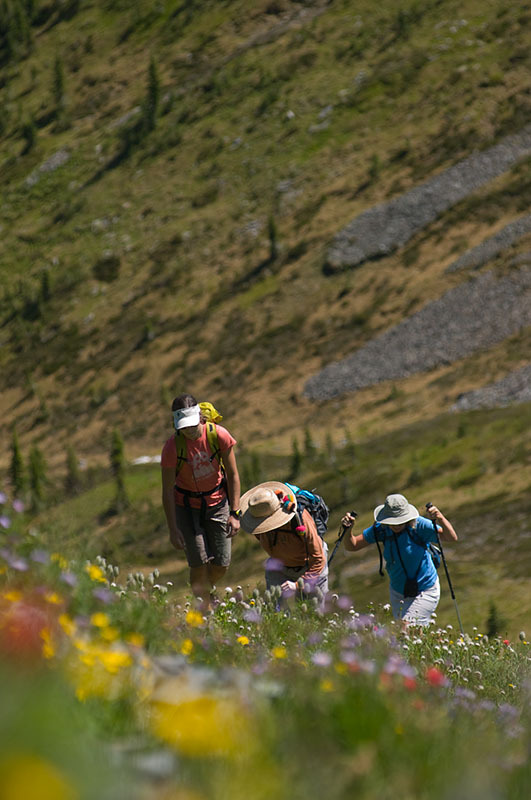 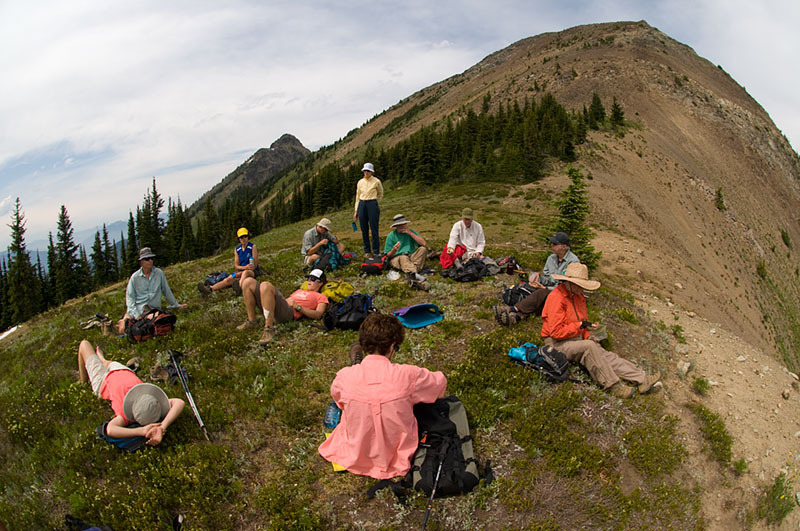 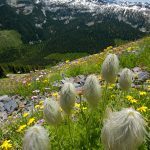 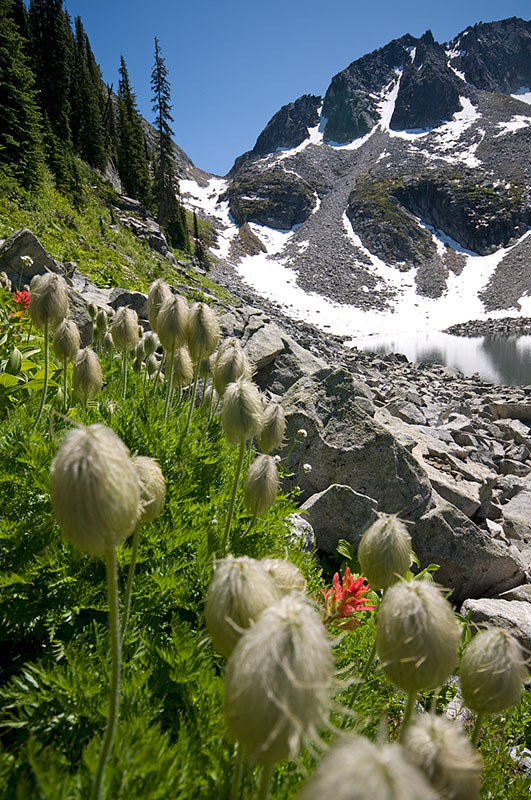 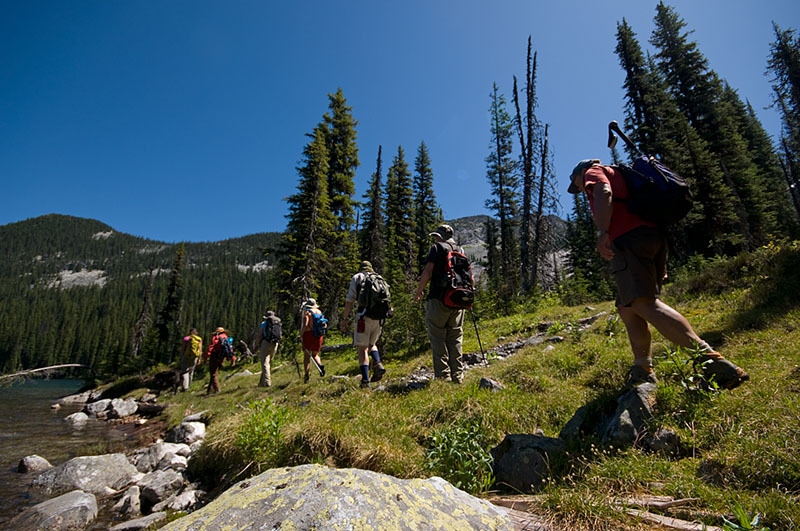 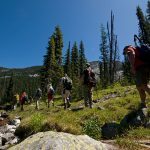 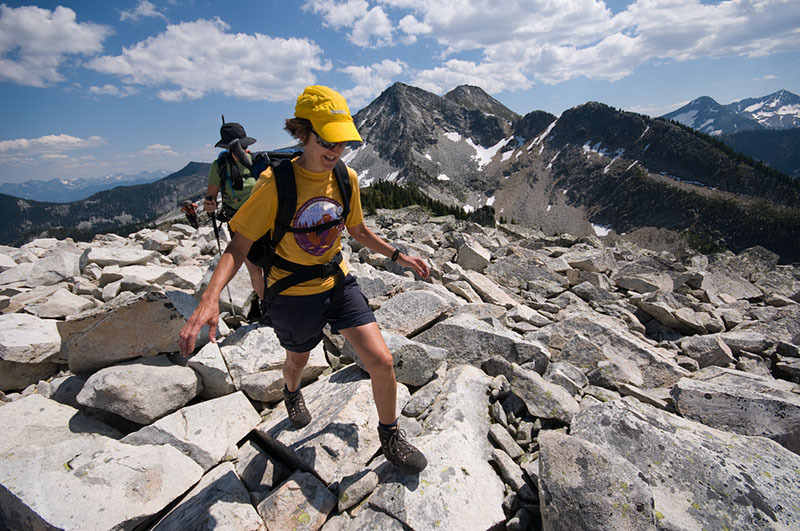 Summer Days at VMT | Backcountry Lodges of B.C. 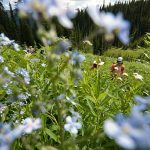 Summer Days at VMT | Backcountry Lodges of B.C. 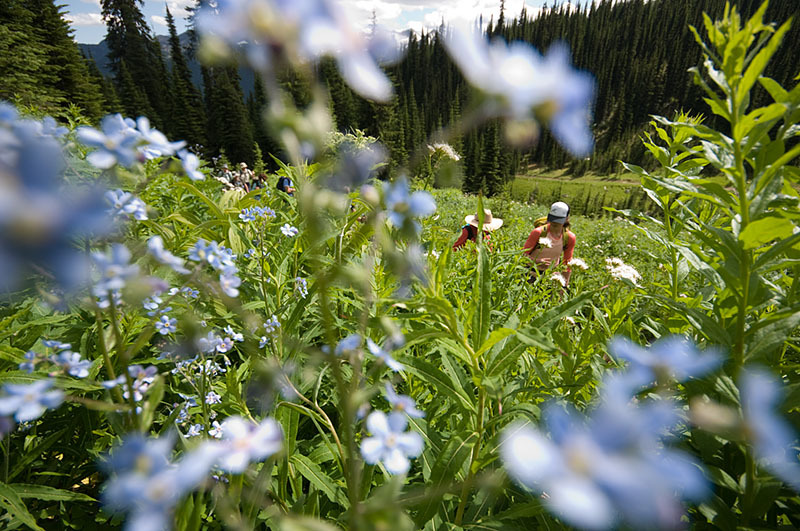 It was a beauty-filled summer in the backcountry at Valhalla Mountain Touring. 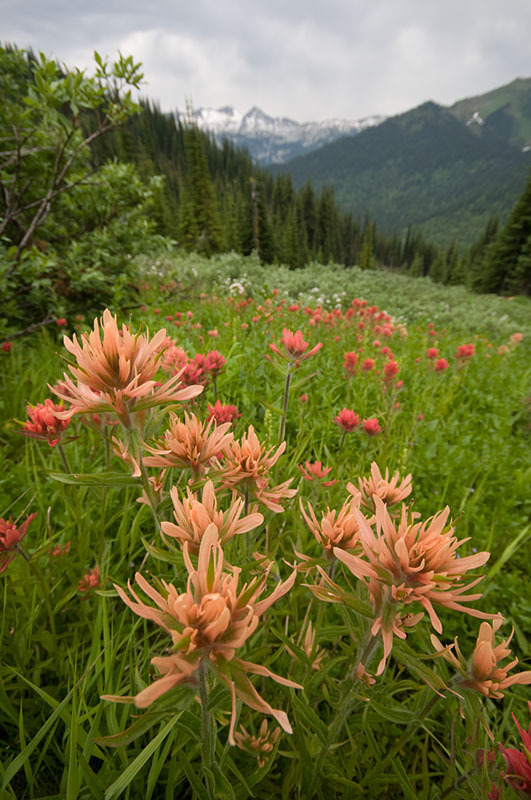 Images by Rich Wheater (@richwheaterphoto). 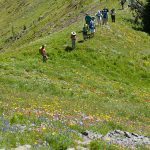 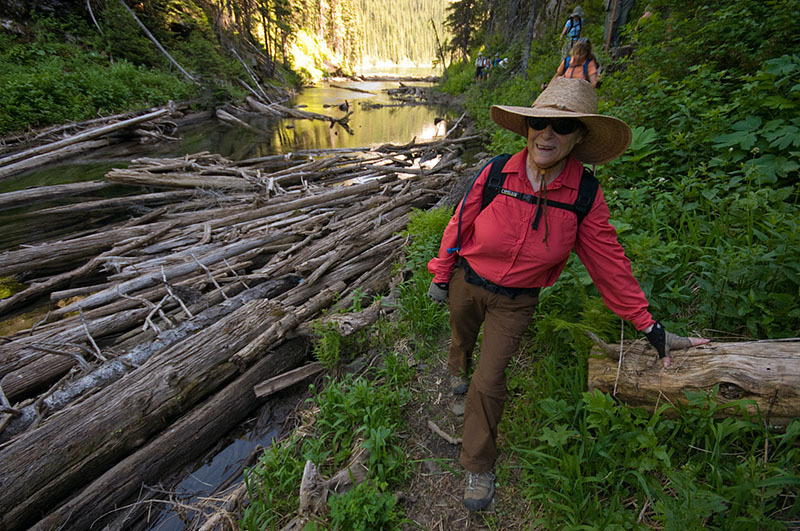 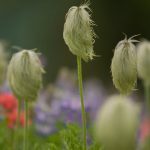 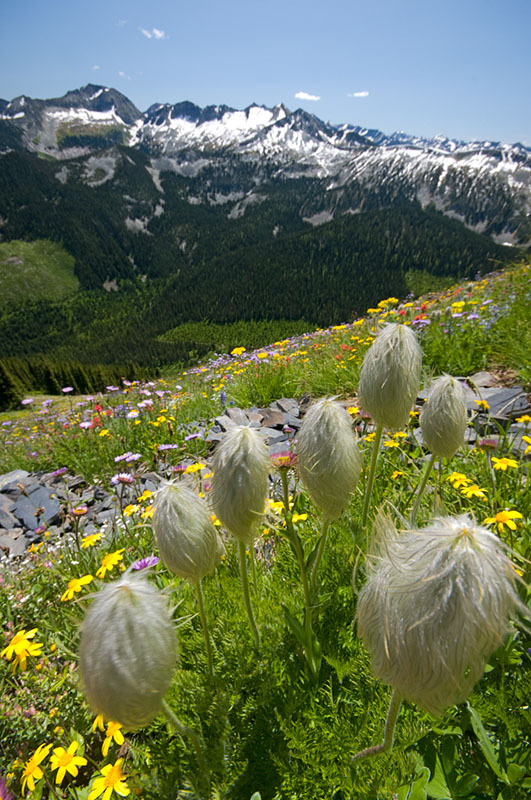 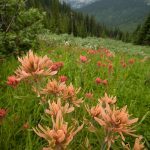 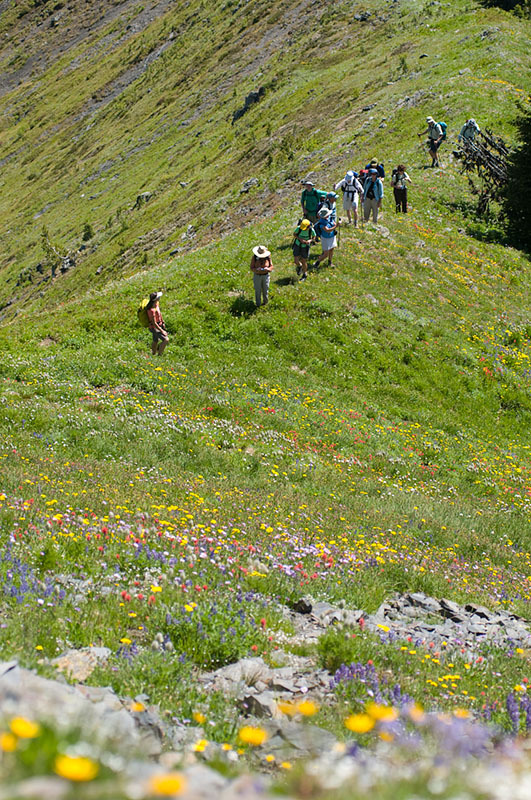 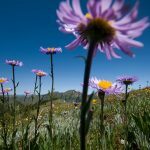 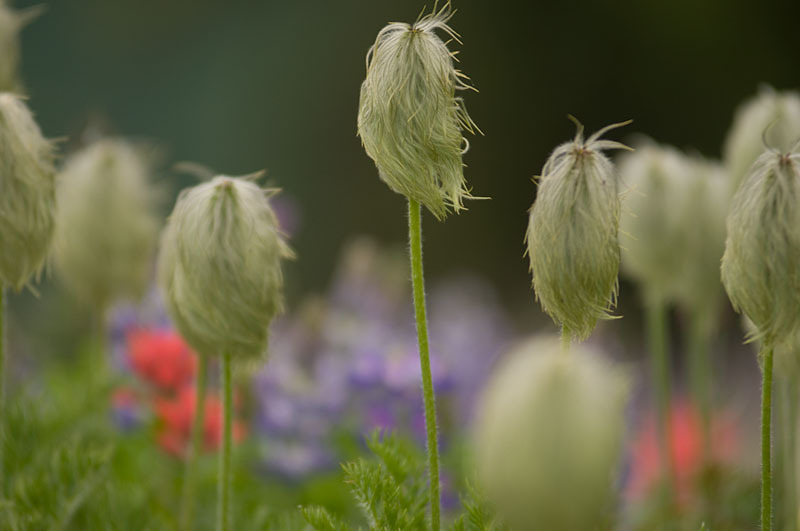 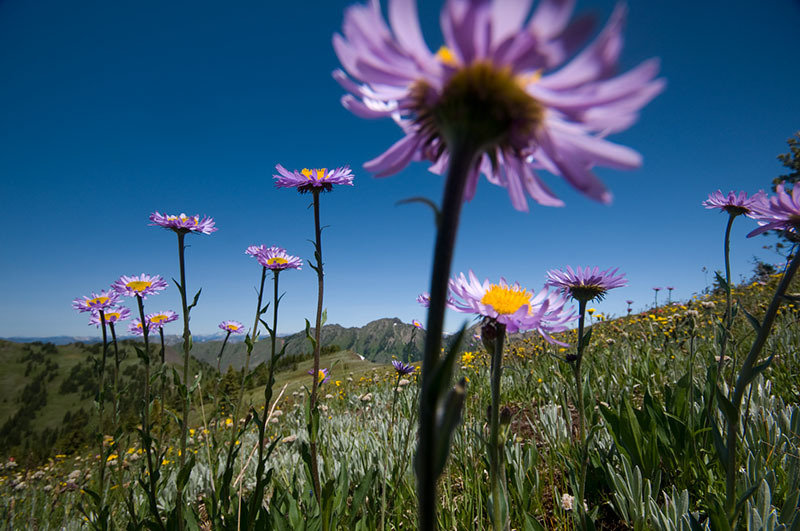 The terrain surrounding Valhalla Mountain Touring is diverse and plentiful, highlighted by frequent wildlife sightings and magnificent wildflower displays. 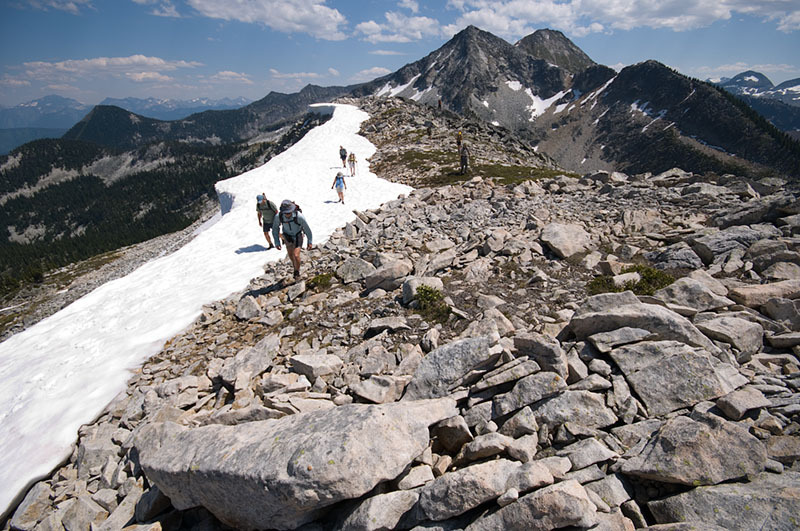 For those wishing to hike, many peaks, ridges and bowls with stunning views are accessible, while strolls in the immediate surroundings of the lodge provide a more relaxed way to spend your day.